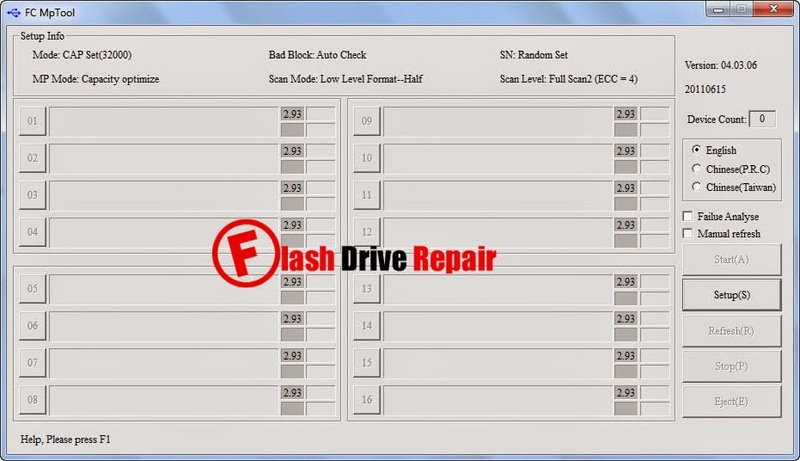 Repair Alcor AU6987AN USB flash drive .Download Alcor AU6987AN,AU6990AN and SC708AN flash drive recovery tools and repair your corrupted flash drive . How to repair Alcor AU6987AN USB flash drive? If you have Alcor AU6987AN, AU6990AN and SC708AN flash drive and have format problems like unrecognized flash drive , insert disk message and write protection issues . 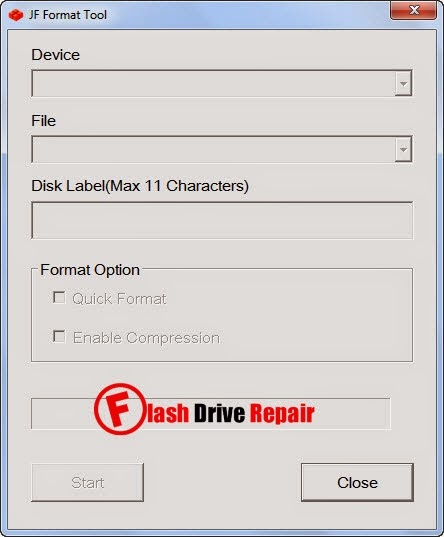 First you must determine your USB flash disk information by using Chip genius software 2014 .Here we will explain how to fix corrupted alcor AU6987AN, AU6990AN and SC708AN USB flash drive . 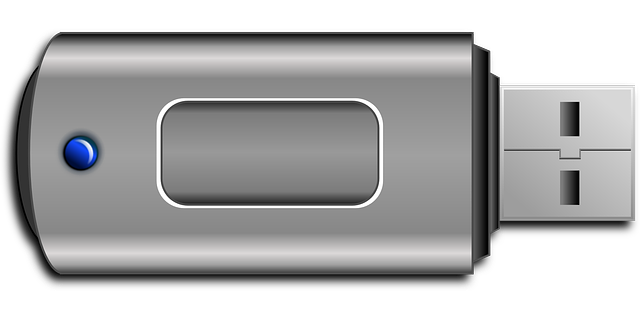 Download Alcor AU6987AN flash drive format tools from the download links in the bottom of this article . Insert your Corrupted Alcor AU6987AN USB stick in your PC . Extract Alcor AU6987AN Recovery tools folder and open the first format software . 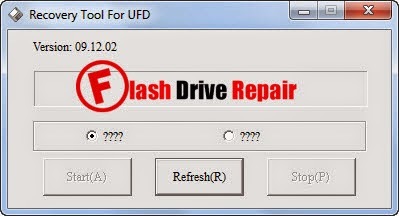 You must try every software of Alcor AU6987AN recovery tools until you fix your flash drive .Use software one by one . Download Alcor AU6987AN Recovery tools?